Our With Airstrips web page includes some properties that may be suitable for airstrips. & Approx. 42' x 31' Hanger at the end of Runway. 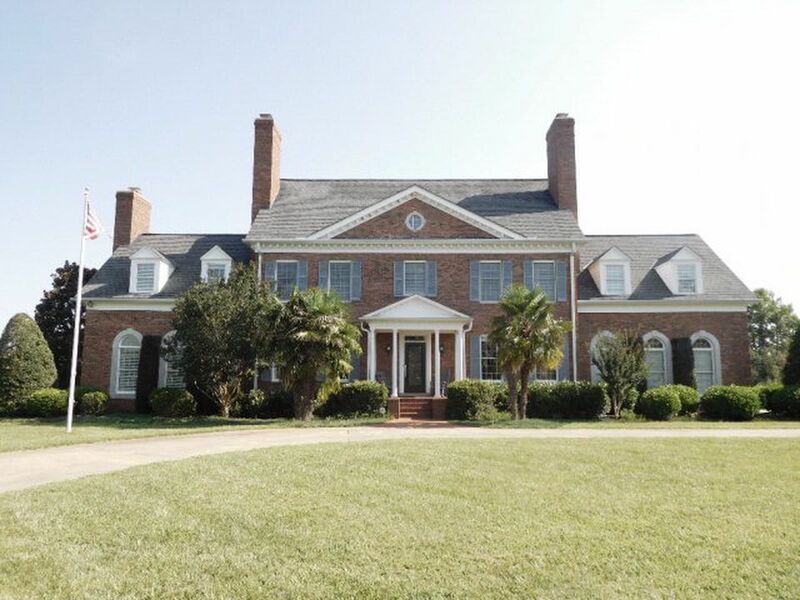 Historic Home w/hangar/airstrip & stables 6,000 SF historic home was built in approx. 1778, w/later addition. 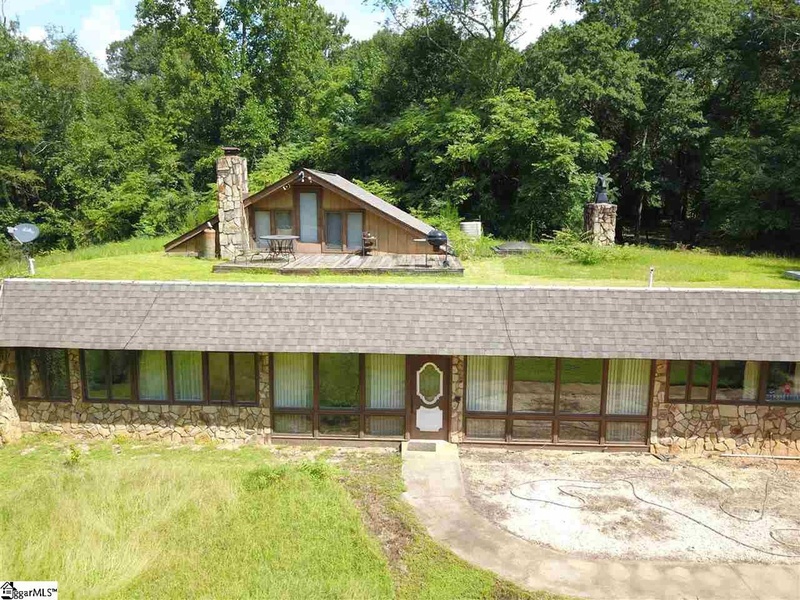 Includes two guest houses, barns, pastures, tree-lined drive, 185 acres of pastures and fields, with creek and several ponds. 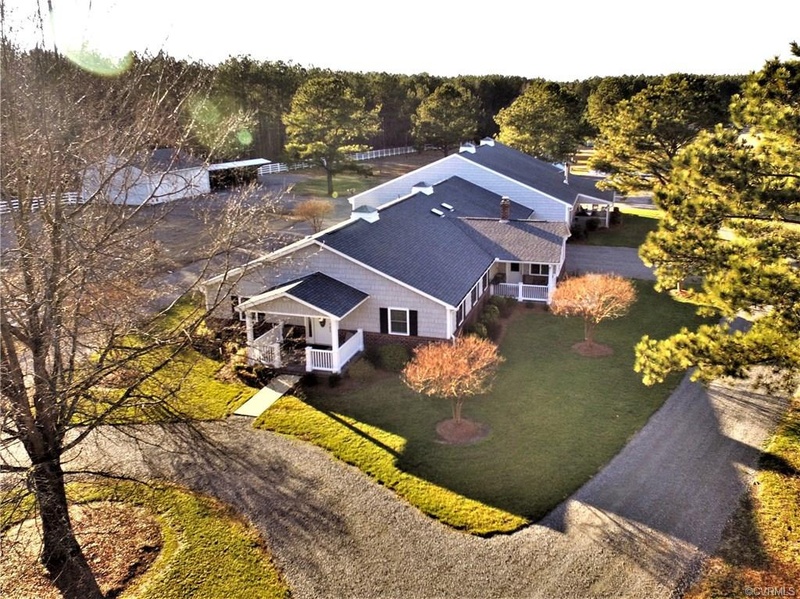 This Estate includes an incredible barn/airplane hangar with 1 bedroom apartment. Full bath, living space, and kitchen. Plus 20 acres of land. Perfect setting for parties, weddings, photography, sport shooting, horse riding, flying and much more! 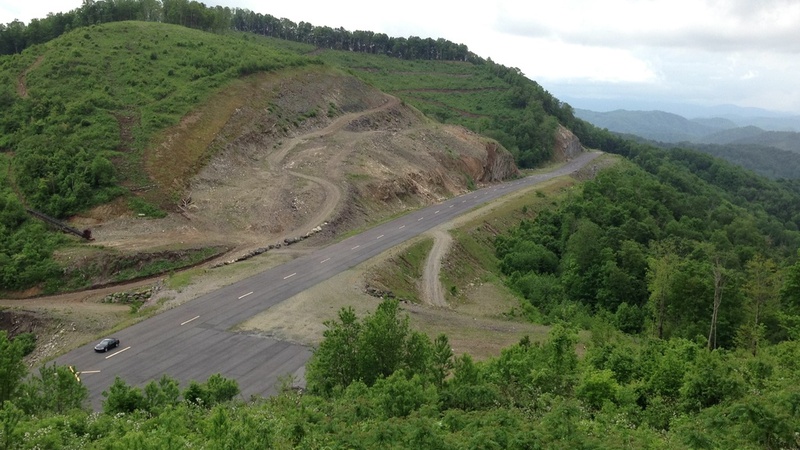 LOOKING FOR A RUNWAY in Western North Carolina Mountains? Airport in Western North Carolina. Paved runway with acreage and home. This property would make a great airpark development or operate as an airport or possibly an exclusive estate with a runway. Can be subdivided or smaller parcel can be sold. For more information - Just Ask! 73 Acre COUNTRY RETREAT. FLY IN OR DRIVE IN! -30 acre property with magnificent views from every location. 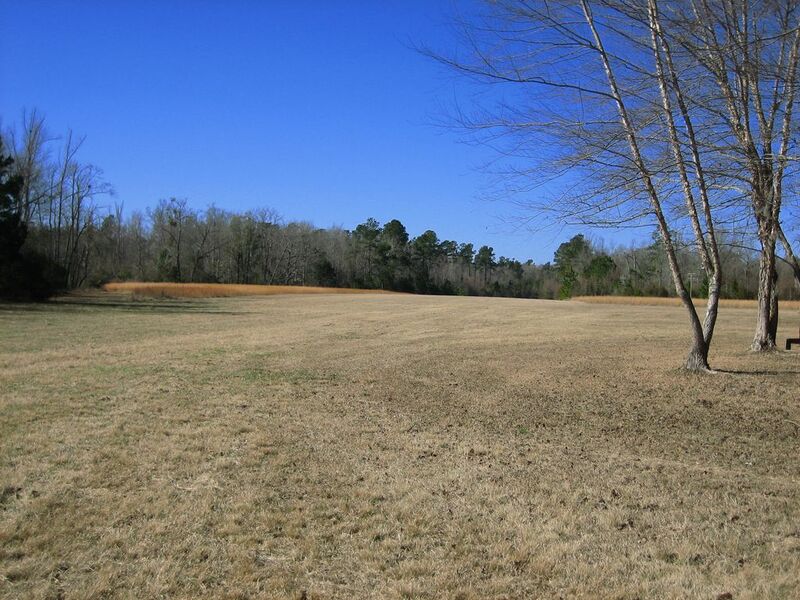 -Industrial zoning, with potential alternate use- Residential or Commercial. This 136 acre farm has approx. 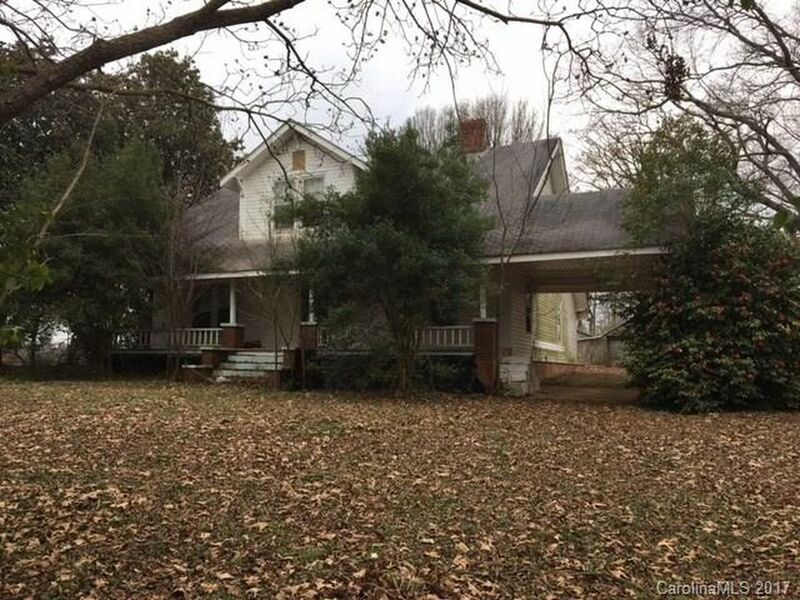 1665 ft. road frontage on a NC state road, 1375 ft and 825 ft on local roads, private lighted 2000 ft. grass airstrip w/hanger, 3 wells, 1922 classic farm house (occupied continuously from 1922 to 2015), barn, several large outbuildings, approximately 90 acres of open land (farmland/pasture). The home's wood fired boiler system has been removed but some duct work remains, so no central heat or cooling system at this time. 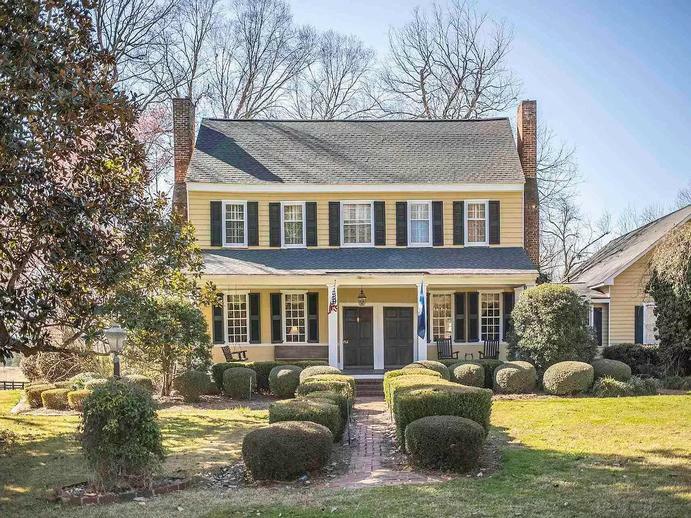 This vintage home is sold as is. 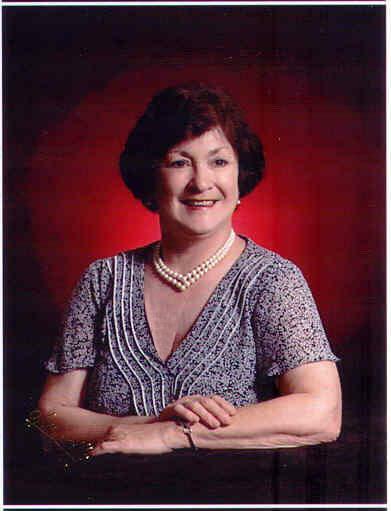 We will represent you as your Buyer's Agent. a fast growing area in South Carolina. A creek runs the length of the parcel on the rear side and it is estimated that the timber value is about $2,000 per acre. The owner will consider financing. The NC-Airparks.com Newsletter is published when new aviation properties are listed or when prices or other information about a property changes. Contact information is never is sold or given to someone without your permission. All information is strictly confidential.